Statistics show that the future of the Catholic Church has a Latin American heart. Almost half of all Catholics in the world are from that region. A fact the new Pope needs to keep in mind. The Church is the most esteemed Institution in the continent. The Catholic Church is active in the fight against the exploitation of the poor, illegal commerce, unjust laws against immigrants and the disintegration of the family. The challenge is to go beyond Catholicism as simply a cultural factor, but one that is personal and faith based. 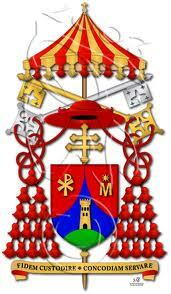 The only trip the new Pope will have already set up is to Rio of Janeiro, to lead World Youth Day at the end of July. The trip could very well include stops in different countries. In addition, the next Pope needs be attentive to Latin America, so its voice is heard at the Vatican. Latin America could also lead by example by sharing its common values of family, generosity, sacrifice and their openness in celebrating Christian traditions. 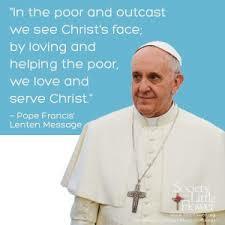 These are common values the new Pope and Successor of St. Peter can count on.